Boeing shares took off after the $200 bln plane maker beat forecasts and raised its outlook. Rivals with strong earnings that cast even faint doubt on the future, like Northrop Grumman and Lockheed, lost market value. With equities priced for perfection, investors are seeking it. 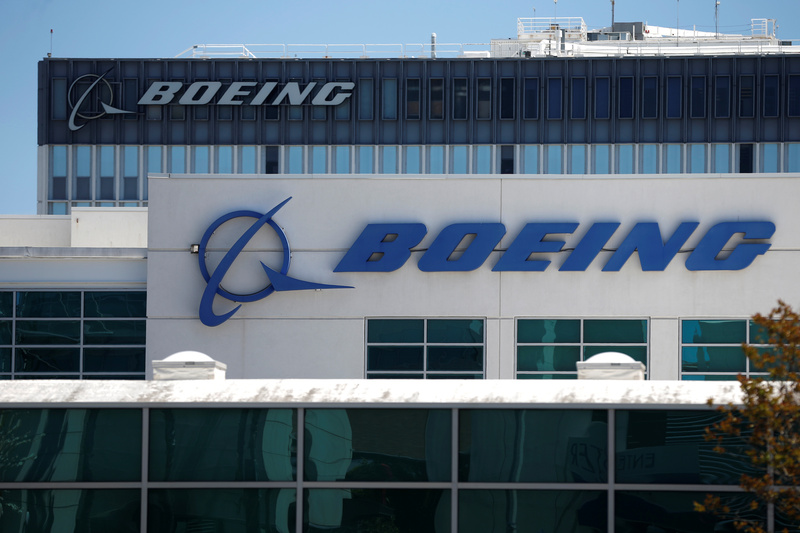 Boeing on April 25 reported earnings rose 57 percent in the first quarter from the same period a year earlier, to $2.5 billion, while revenue increased 6 percent, to $23.4 billion. At $4.15 a share, earnings exceeded the consensus estimate of sell-side analysts of $3.14. The company said it expected to earn $16.40 to $16.60 a share for the full year, up about 3 percent from a previous forecast. Northrop Grumman on April 25 said sales rose 5 percent in the first quarter, to $6.7 billion, and net income increased 14 percent, to $739 million. At $4.21 a share, earnings topped the consensus estimate of sell-side analysts of $3.61. Boeing shares rose more than 4 percent by 2:45 p.m. EDT on April 25. Northrop Grumman stock was off more than 2 percent, as was Lockheed's after falling 6 percent the day before.